Detect emerging trends in spot and contract rates before they affect your business, and adjust your plans accordingly. DAT RateView provides market-to-market rates for 65,000 lane pairs, based on a database of $57 billion in actual transactions. For their part, carriers continue to face tremendous pressure on driver recruitment and retention. This won’t be helped by hair follicle testing, which would further reduce the pool of available drivers by disqualifying those who have used any controlled substance in the 90 days prior to testing, versus two or three days for current test methods. Recent declines in contract rates are due mostly to carrier selection by the shipper — they now have flexibility to award freight more consistently to the carriers at the top of the routing guide. On the upside, carrier productivity has improved, especially in large fleets, because so many bought new equipment in the past year, and the late-model trucks have a lot less downtime. That factor favors carriers, but not enough to get them excited about re-negotiating rates in Q1. 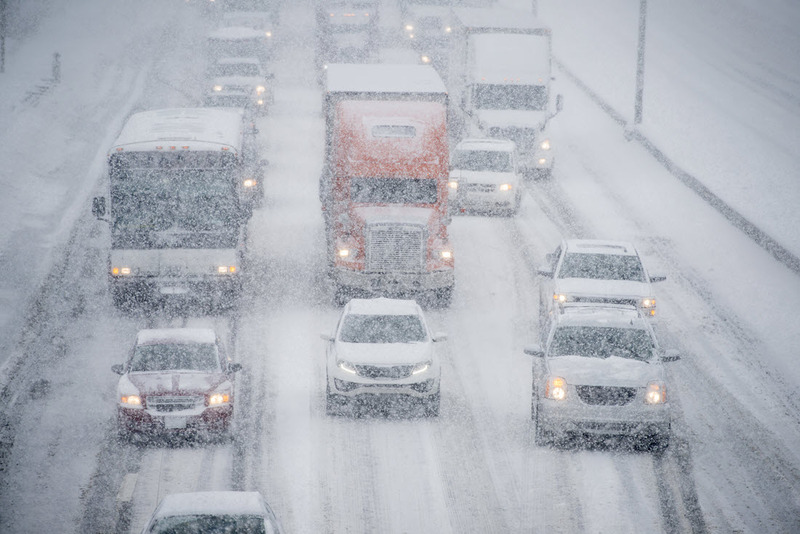 That’s because equipment utilization will take a hit during the cold, snowy winter that’s expected in much of the U.S., just when shippers are kicking off their annual procurement events. Under those conditions, carriers won’t want to underbid their target prices, because rate cuts will hurt them during a difficult operating quarter. Longer term, I expect the second quarter to provide a strong uptick, as infrastructure projects proceed, especially in oil and gas exploration and production. Spring is also the season for home construction, and we’ll have additional rebuilding of thousands of homes that were destroyed by hurricanes in the Southeast and wildfires in California. Flatbed freight has slipped more than other segments in the second half of 2018, and it is positioned to make a comeback in mid-2019. Saint George Insurance is proud to partner with DAT to offer a special 30 days free on the TruckersEdge Load Board! At Saint George Insurance Brokerage, Inc. a friendly agent will provide you with personalized service and recommendations on appropriate coverage for your trucking needs. Thousands of truckers have trusted us with their insurance needs since we first opened our doors in 1999. © 2016 Saint George Insurance Brokerage, Inc.